Do you have the structure and systems in place? Are you getting the referrals you thought you would have gotten? Are you happy with your current coaching program? Founder and owner of Eric Jordan Coaching. Our specialty and expertise is in real estate coaching and training. In addition, our coaching and on-line companies have signed up over 7,000 paying customers in all markets throughout the United States and Canada. If you are looking for a proven coaching program with 18+ years of experience and with over 120,000 coaching calls made all cross the nation, then look no more. We are so confident that you will love our coaching program that you won’t have to sign any long term agreement when enrolling in one of our programs. Our mission statement is to create structure and systems. 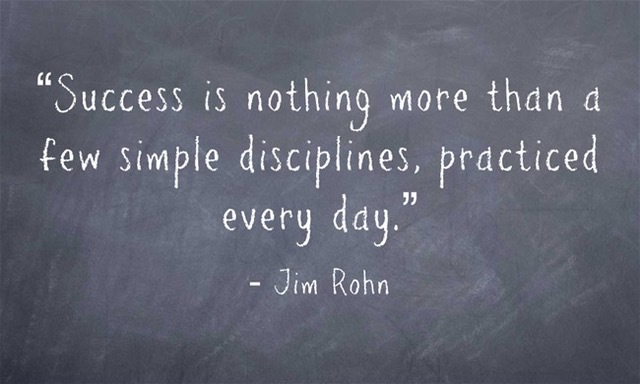 We must follow routine and commit to rules that exist within a daily, weekly, and monthly schedules. Ultimately, to become your best ever and live life with abundance. Are you on track for reaching your goals?